We’re thrilled to bring to life public art projects that increase awareness and appreciation for the arts in our community, beautify unused spaces and involve community members in the valuable process of creating art. Since 2009, we’ve invited hundreds of community members to come and create with us, and to leave a lasting mark by completing a tile for our community mosaic. Our mosaic is permanently installed on the exterior of Clay Art Center at 40 Beech Street in Port Chester NY. The mosaic features the image of a symbolic tree whose roots, trunk and branches nurture creativity and strength, and provide shelter and hope to the community. Teaching artists working in Park Avenue Elementary and JFK Magnet School work together with school staff, administration and students to create meaningful mosaics that beautify their outdoor spaces. At Park Avenue Elementary the school’s garden bed is decorated with mosaic tiles showing each of the elements that make gardens grow, including rain, sunshine, bugs. The courtyard at JFK Magnet School is being transformed by permanent mosaics on the courtyards walls that reflect each of the seasons and the changes they bring to the community garden. Each of these projects allows the children to brainstorm improvements to the space, think about how to affect positive change, and claim ownership of their educational spaces outside the classroom. We helped residents decorate the new community garden at the Weber Drive housing site with mosaic-tiled benches. Residents of all ages created hand-made tiles to decorate the benches and provide an inviting place to sit and relax. In partnership with the Greenburgh Nature Center CAC teaching Artists worked with families to create unique clay tiles for the center’s Nature Discovery Playground. Each community member-made tile features a small piece of the natural landscape of the center including, frogs, birds, snakes, insects, flowers and plants. With an Art Partners Grant from ArtsWestchester CAC, teaching artist Ariel Edwards worked with more than 500 kindergarteners of Park Early Childhood Center in Ossining to create a permanent mosaic in the school’s courtyard. During the project the students learned about living things while creating clay worms, bugs, grass, flowers birds and soil to celebrate all the living things encountered in their daily lives. Over 45 children from the 21 Century After School Program at Port Chester Middle School worked with CAC teaching artist Ariel Edwards to brainstorm designs for a mosaic bench. This bench is permanently installed in Lyon’s Park in Port Chester and showcases enormous sunflowers growing from strong roots in the community. 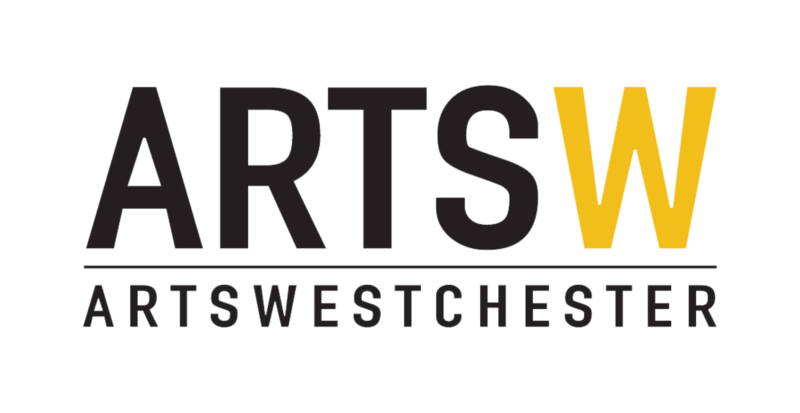 This project was funded with an Arts Alive grant from ArtsWestchester. With funding from a Municipal Challenge grant from ArtsWestchester, CAC teaching artist Sarah Coble designed and created a permanent mosaic to beautify the Rye Town Park. The mosaic illustrates a Chinese folktale about overcoming adversity and nods to the historic Dragon Coaster in nearby Playland Amusement Park.